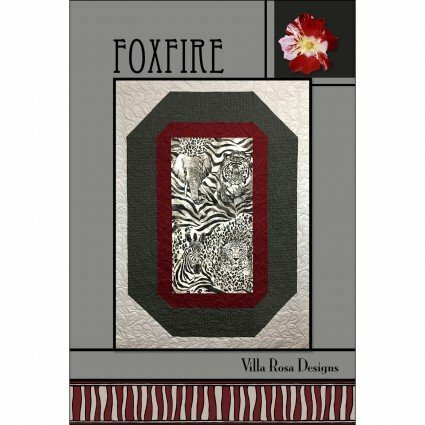 PATTERN FOXFIRE 56in. x 72in. Panel friendly.